At the recent APHA Meeting in San Diego, CCPH was involved in both giving and receiving several awards. We shared a little bit about the RWJF-CCPH Award for Equity that was given to to key leaders from Messengers for Health and Montana State University. Melissa Green also received the Lucille Webb Award at the Celebration fo Community and Culture reception at the APHA Meeting. It was presented to her by CCPH, Clinical Scholars, National Community Based Organization Network, and the Community Based Public Health Caucus. 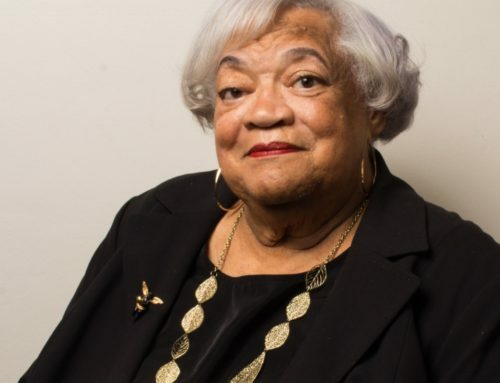 Lucille Webb founded Strengthening the Black Family – a community-based organization – and supported many other organizations that promoted health equity, family life, and education. Read more about the Lucille Webb Award here: https://sph.umich.edu/ncbon/webbaward.html.